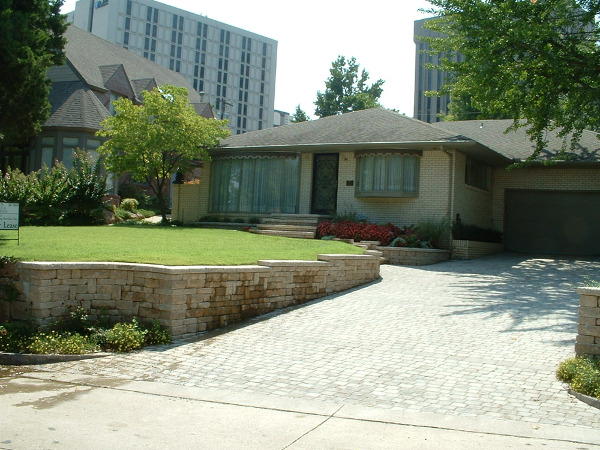 Sidewalks using Pavers, Imprinted Concrete, Flagstone, and more! 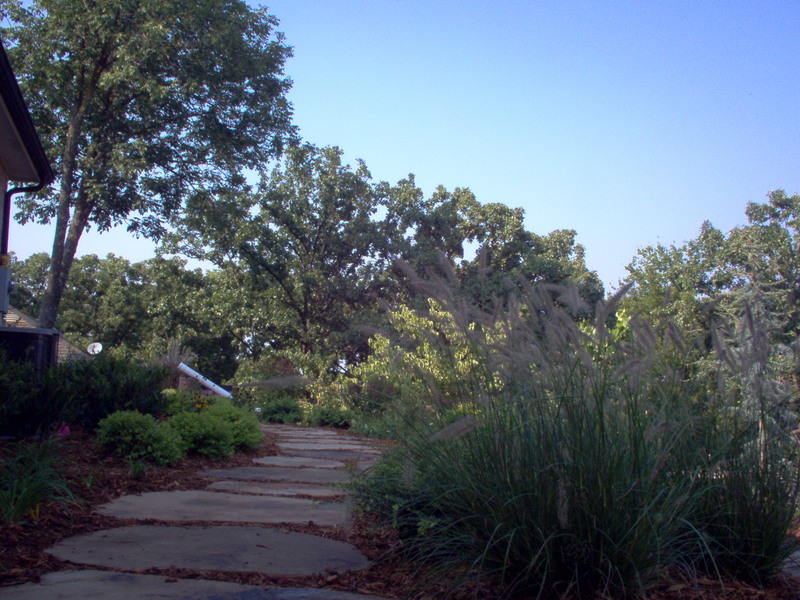 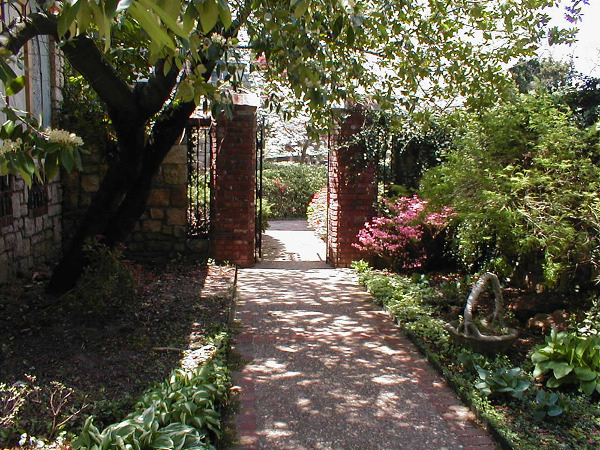 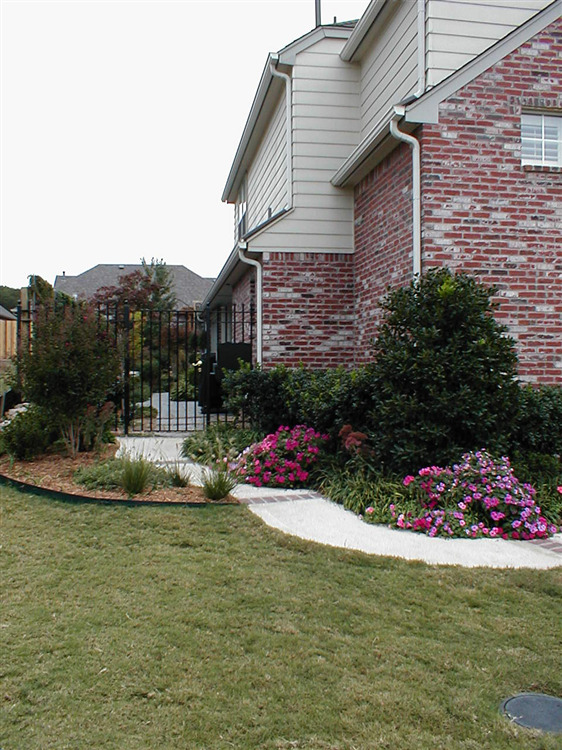 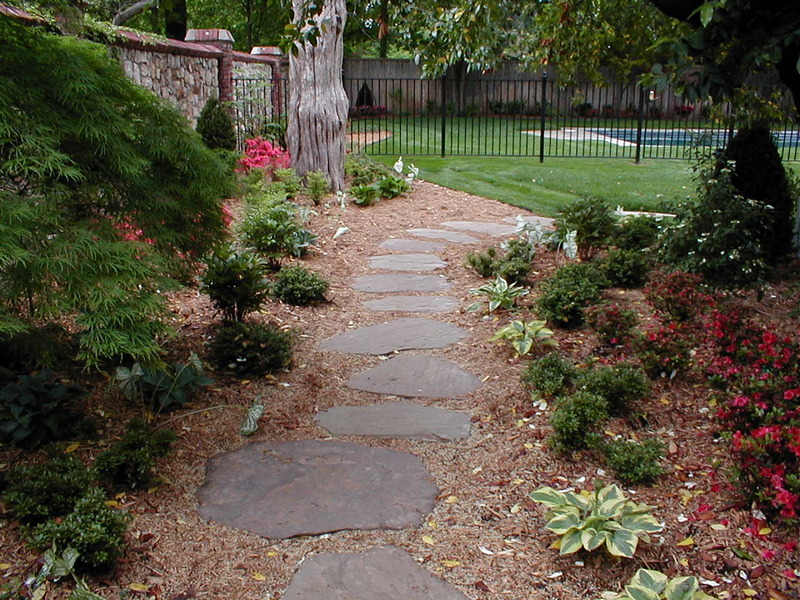 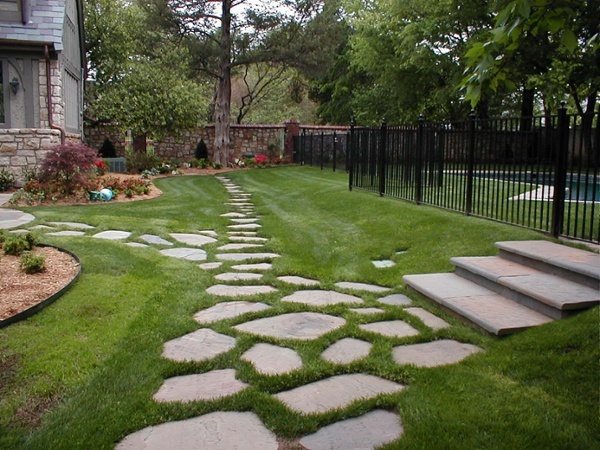 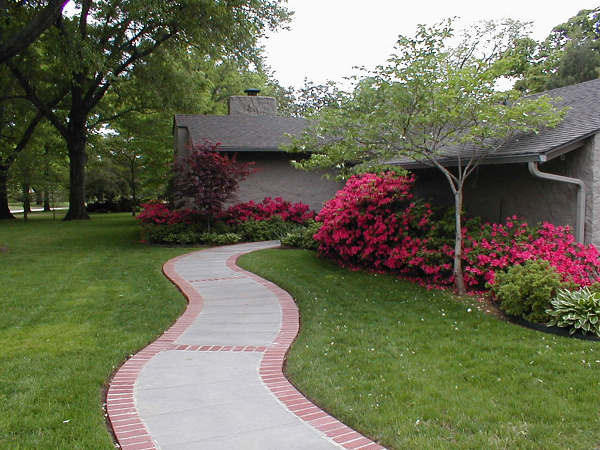 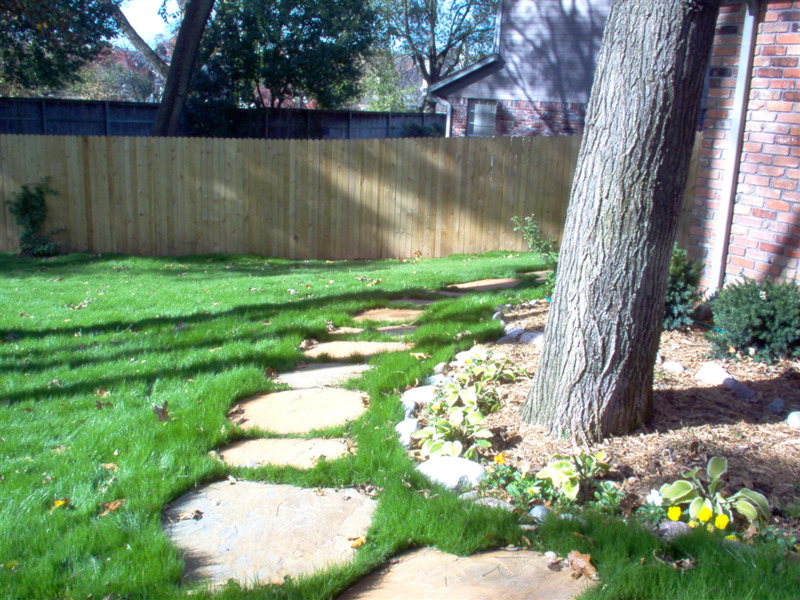 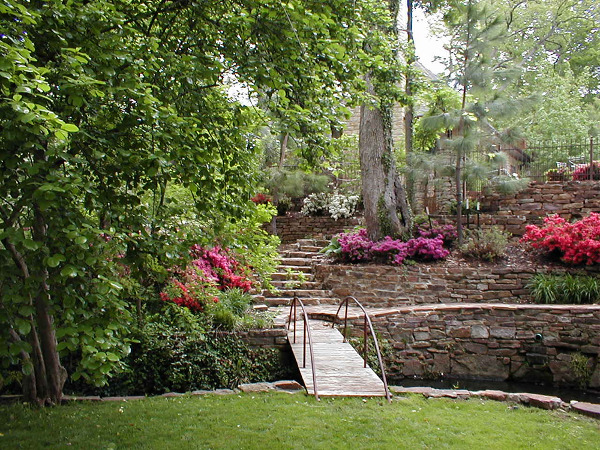 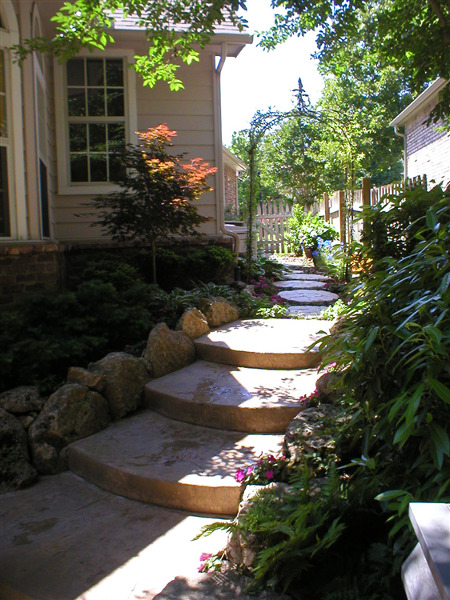 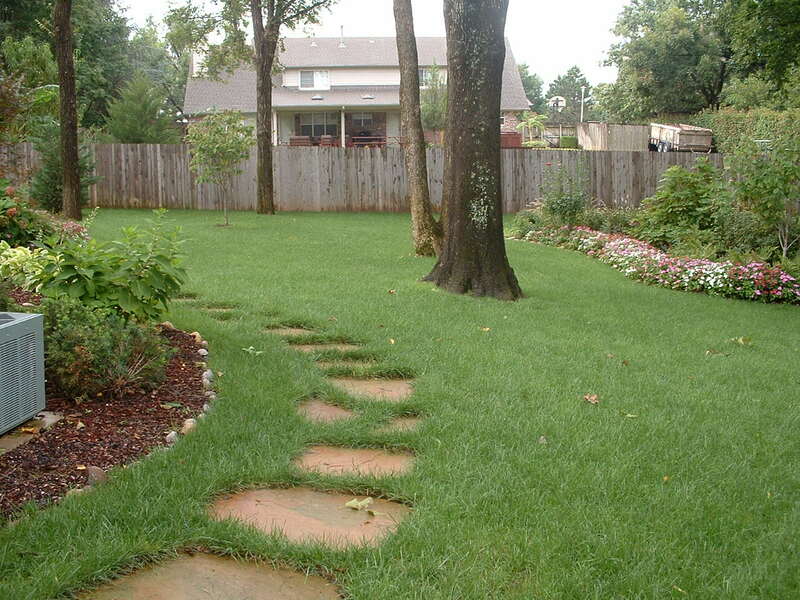 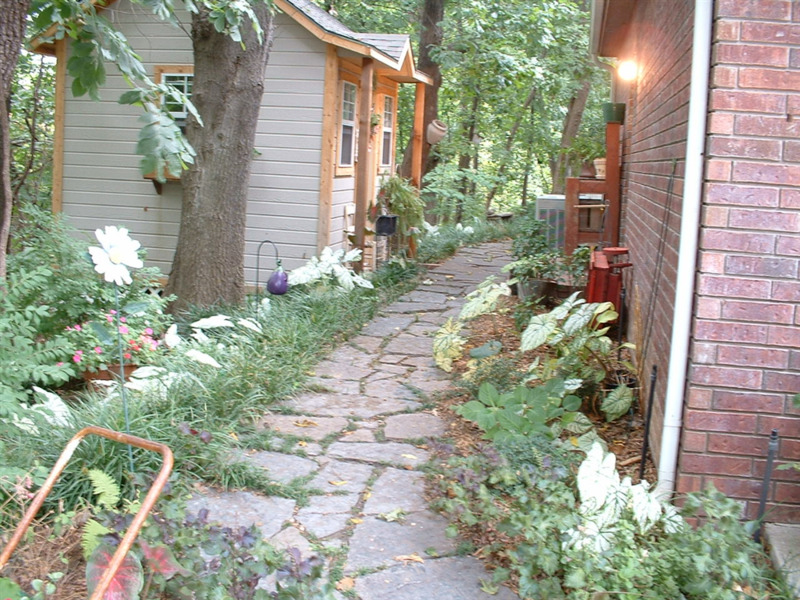 Walkways and driveways are great examples of accentuating your landscaped area. 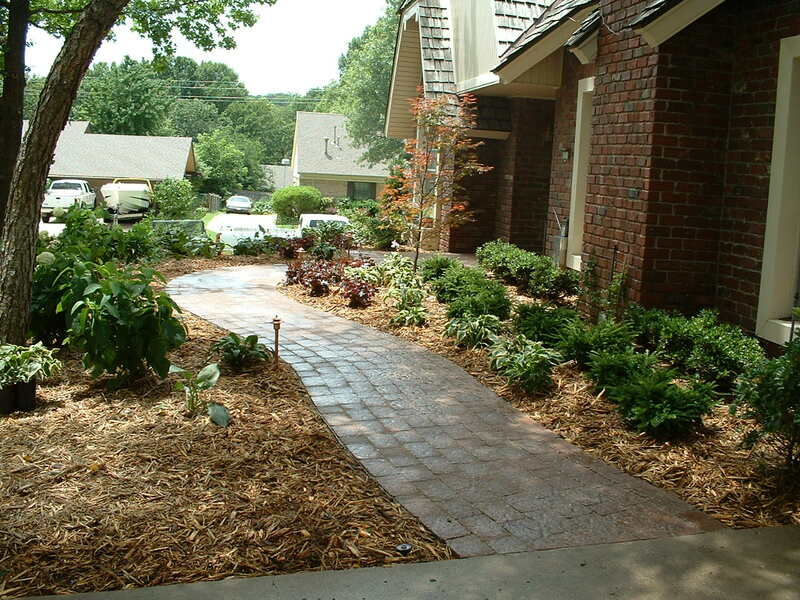 They are not only functional, but can add to your curb appeal. Simple or decorative.